A theological reappraisal of the present and future role of the parish priest in Britain. Although written primarily with Anglicans in mind, the book is also full of insights for partner churches. 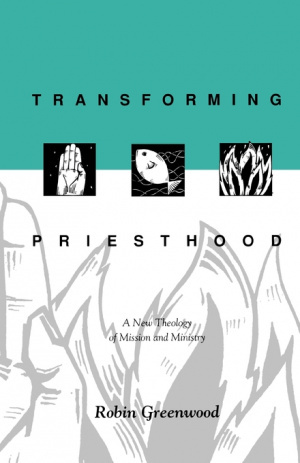 Transforming Priesthood: A New Theology of Mission and Ministry by Robin Greenwood was published by The Society for Promoting Chri in August 1994 and is our 45918th best seller. The ISBN for Transforming Priesthood: A New Theology of Mission and Ministry is 9780281047611. Be the first to review Transforming Priesthood: A New Theology of Mission and Ministry! Got a question? No problem! Just click here to ask us about Transforming Priesthood: A New Theology of Mission and Ministry.